THE GREAT SEAL SYMBOLIZES WHY WE ARE LUCKY TO OWN A HOME IN THE U.S.
During the first hour of today’s “All Things Real Estate” radio show, my guest co-host—Scott Robinson, Branch Manager of the Gateway Mortgage Group—and I marked a special anniversary and how it applies to the practice of real estate. 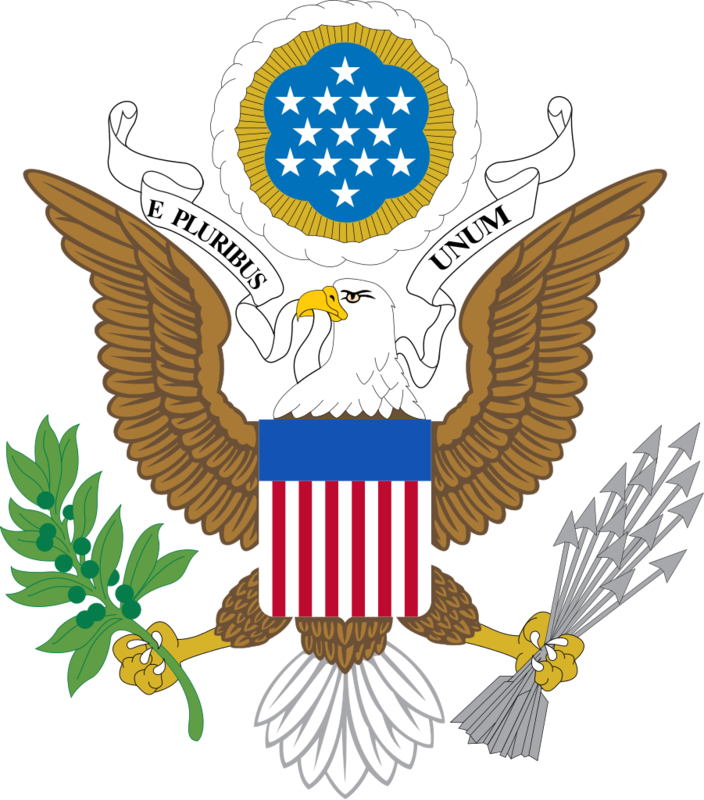 September 16 marks the 236th anniversary (1782) of the first use of the Great Seal of the United States of America. 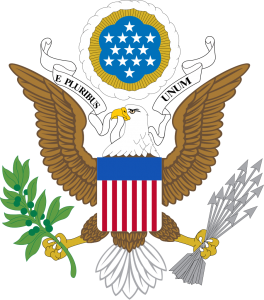 The Great Seal is the official emblem and heraldic device of the United States of America, adopted by our Continental Congress to represent our nation. The Great Seal was intended to demonstrate to the world the ideas and values of our Founders and people, including love of freedom, virtue, honesty, courage, and sacrifice. In the spirit of this historic occasion, the theme for the first hour of the show was how real estate professionals recognize that the ideas and values represented by the Great Seal, contribute greatly to why people pursue the American Dream of home ownership. Scott and I discussed how the words associated with the meaning of the Great Seal of the United States aren’t just lofty terms. They in fact represent how lucky we are to have the opportunity for home ownership in our nation—a reality that others around the world can’t always, if ever, achieve. The Continental Congress began planning a seal as soon as the Declaration of Independence was signed. The Great Seal is a round piece of metal with designs on both the front and back. You can see both sides of the Great Seal printed on the back of a dollar bill. On the front of the seal is bald eagle with the shield of the United States. The shield has thirteen red and white stripes, representing the thirteen original colonies. The shield is unsupported, symbolizing that America stands on its own for virtue and justice. A blue stripe at the top of the shield stands for Congress. The eagle holds an olive branch, symbolizing peace, in one talon. The other talon holds the arrows of war. The back of the seal bears a pyramid with thirteen layers, representing the thirteen original colonies. On the bottom step of the pyramid is the Roman date MDCCLXXVI—1776. On this historic occasion, our conversation during the radio show spoke to many of the ways that professionals across every field of real estate work tirelessly to support the interests of their clients. Achieving the American Dream of home ownership isn’t always easy, nor is it something that most of time can occur in a very short time frame. It requires a team effort, patience and an ability to anticipate and address challenges that sometimes arise unexpectedly. But achieving the goal, for most, is well worth the effort. As I have written before, real estate is the most expensive purchase that anyone will most likely have in their life. Include the complexity of the process of either buying, or selling a home—and it’s imperative to consumers that they have real estate professionals they partner with who are knowledgeable, successful, empathetic and enthusiastic. This entry was posted in Real Estate News & Resources on September 16, 2018 by radio.